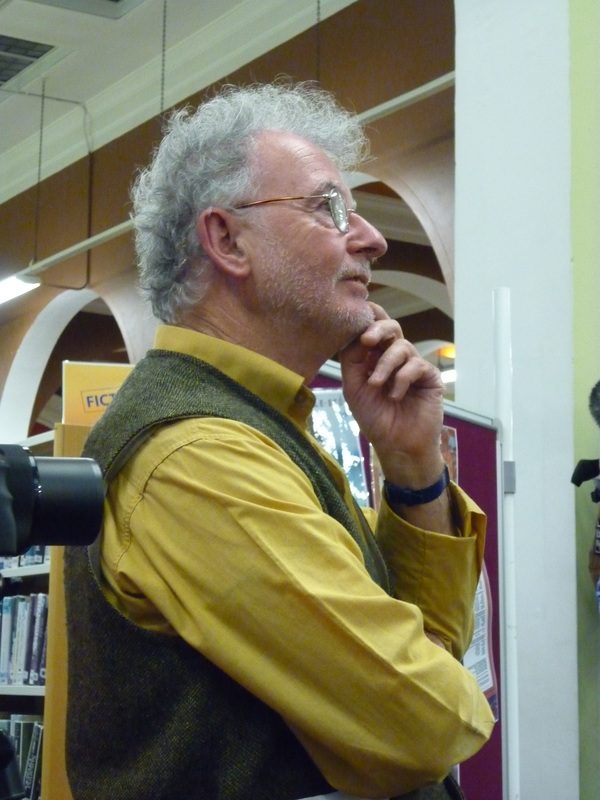 Jimmy Crowley to appear at The Spirit of Mother Jones Festival. Jimmy Crowley was born in Douglas in Cork and took up singing in the late 1960s. He formed Stokers Lodge called after a landmark in Douglas where local huntsmen met for a day’s sport. The group comprised Jimmy himself, Mick Murphy, Johnny Murphy and the late Chris Twomey. He began writing songs in 1971 and he also encouraged, sang and promoted older working class ballads and long lost songs from all over Cork as well as running the legendary folk club at Douglas GAA club for many years. 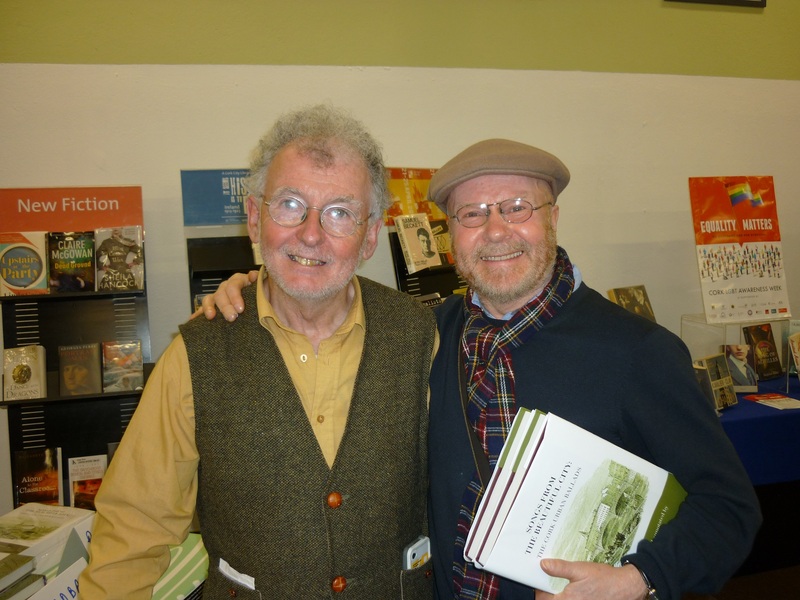 Jimmy likes to talk and sing songs of hunters and drag hunting, of harriers and the Shandon foot beagles and sportsmen such as bowler Mick Barry, and hurler Christy Ring, of stupendous deeds of valour, local rivalries and personalities, great and little events, and the real topics of conversation of the people. In this way he reveals just a little insight into the inner sanctum of that frustratingly (to a non Cork person) complex and contradictory Cork vision of humour and life and the locals somewhat detached engagement with the everyday world outside of Cork itself. His first album “The Boys of Fairhill” released in 1997, contained such classics as The Pool Song, Johnny Jump Up, Salonika, and of course The Boys of Fairhill. These songs live on now in the soul of Cork regardless of cultural globalisation. Where else in the world would you get a famous song about Connie Doyle’s legendary harrier known as The Armoured Car? This was followed by a second album “Camphouse Ballads” and “Some Things Never Change”. Later still “Uncorked” was released in 1998, while “The Coast of Malabar” appeared in 2000. Jimmy is a versatile performer as his recent American albums show, he is also an ethnographer and loves the Irish language and fun. Jimmy’s song about the sailing ship, the Asgard, “My Love is a Tall Ship” is well known among the sailing fraternity, as is his classic “The Queen of the White Star Line”. Jimmy has played all over Ireland, Europe and America and is a familiar face on the streets of Cork. He is known as the Bard of Cork as his unique style of singing and his love of his native City especially the Shandon area is central to his musical imagination. 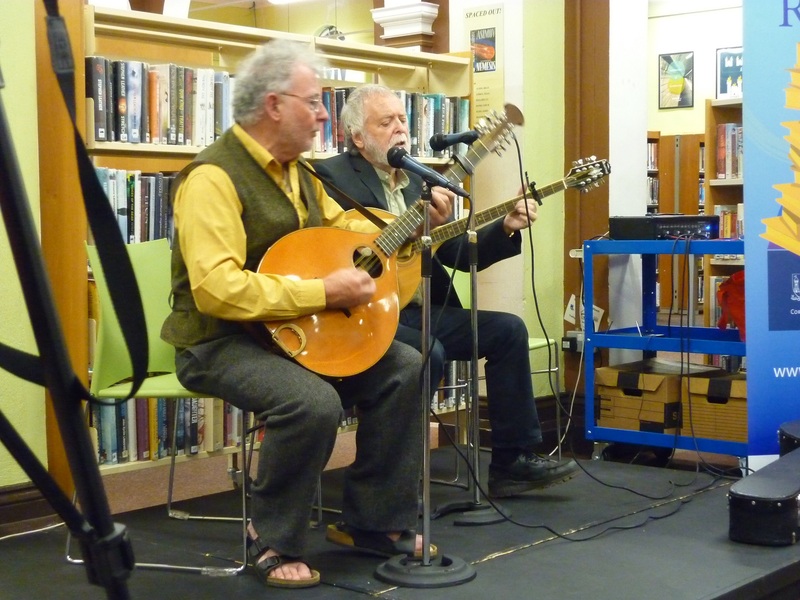 Jimmy Crowley recently launched what many consider to be his finest work, when his book and songs “Songs From The Beautiful City… The Cork Urban Ballads” was unveiled. After many hard years of research, much ferreting out of local traditional ballads, song writers and characters, collecting of lost words which portray a lively and earthy narrative of our history and bealoideas, Jimmy has delivered his masterpiece! 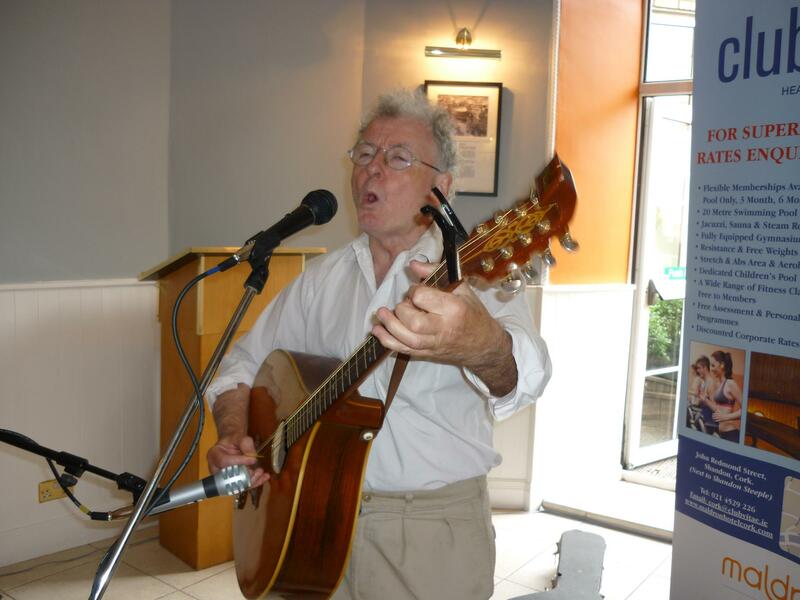 The Spirit of Mother Jones Festival 2015 proudly presents the Bard of Cork, Jimmy Crowley: “Songs from the Beautiful City: The Cork Urban Ballads” Jimmy appears at the Maldron Hotel on Friday July 31st from 1pm to 2pm. Admission is free.